Dec. 6, 2018-- Led by its Interact Club, students and teachers at High School East took part in the school's annual blood drive. 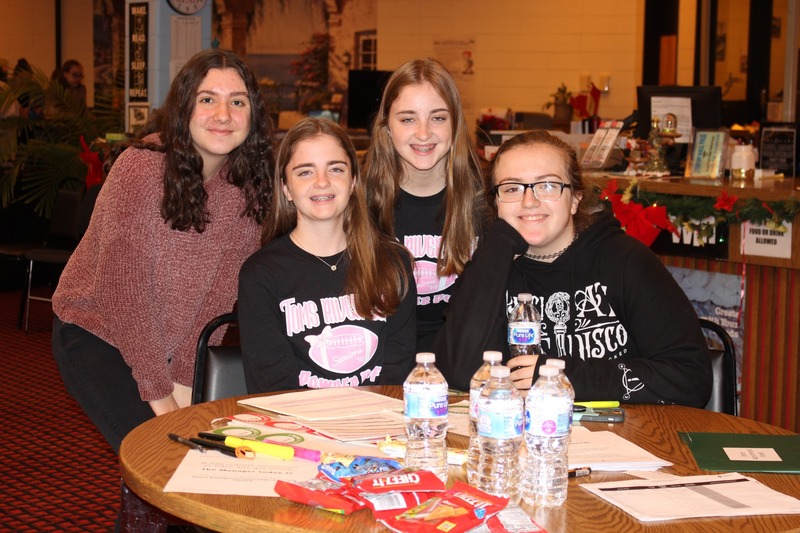 The Interact Club worked diligently to rally gain donors and orchestrate the event, which supports the American Red Cross. Through its donations, it's estimated that HSE heroes will be able to save 60 lives! Additional photos below.